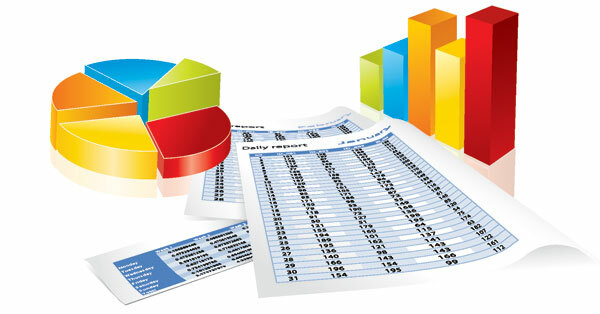 KPIs, or Key Performance Indicators are the baseline benchmarks used in various forms of metrics analysis. They provide a window into the performance of various facets of how the team, project and organization are functioning. KPIs come in various guises and functionality, depending on the type of industry and overall scope of the project in question. Effectively leveraging KPIs and properly assessing which KPIs should be monitored and which are not relevant is a delicate act for any program manager. Beyond just which KPIs to utilize, knowing how to display them in an effective and easy to view manner is probably one of the most important duties for any program manager. Afterall, a wide variety of individuals will likely be interested in monitoring various aspects of your project. From the standpoint of this particular post, it will actually act as a preamble to a more comprehensive and detailed slide deck which is linked towards the end. A brief introduction to KPIs and a rough notion of the concept of the KPI dashboard will be presented. From there, the reader is encouraged to access the slide deck for the more detailed information. Project Management requires the accurate monitoring of several key data points and types throughout the life-cycle of a particular project or program. These data points need to be observed and presented in a fashion that makes their interpretation easy to discern. Additionally, the team members, stakeholders and project sponsor all need to be able to get a sense of project progress in a simple and straightforward fashion; inundating them with complex jargon or difficult to read data sets will lead to confusion. As such, the best strategy to utilize is to identify and leverage a few pertinent Key Performance Indicators (KPIs) that will properly convey information in a simple yet effective manner to anyone wishing to interpret current project status and progress. As alluded to, the project manager will leverage KPIs as a means to convey pertinent information in regards to the performance of a project or a collection of projects that produce a program. In order to ensure that this information is easily viewable and discernible by not only the project manager, but by members of the team, it is important to facilitate a medium whereby KPIs are easily accessed and understand. Enter the KPI Dashboard; a unified, single access point that any individual can view and immediately understand how the project is progressing. 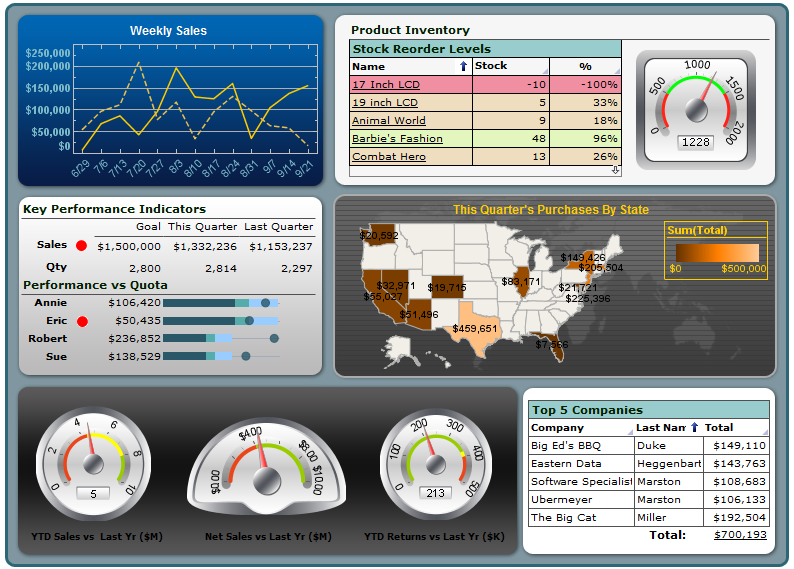 A KPI Dashboard is not too dissimilar in concept from the dashboard of any modern automobile. A driver of a car should be easily able to get an idea of the key aspects of driving performance, such as speed, RPMs, remaining fuel or distance traveled. The ‘view’ provided to the driver is also provided in a manner that is user-friendly and easily understood. In the same vein, a KPI Dashboard will provide easy to understand and readily accessible information that is pertinent to the project. Concepts such as schedule, utilized resources, outstanding issues, and so forth can be provided for viewing in a dynamic fashion. Please feel free to review the contents of the file for more detailed information.